Positive outcome: Awareness and Appreciation of Self and Others, Accessing Dimensions of One’s Self Previously Inaccessible. 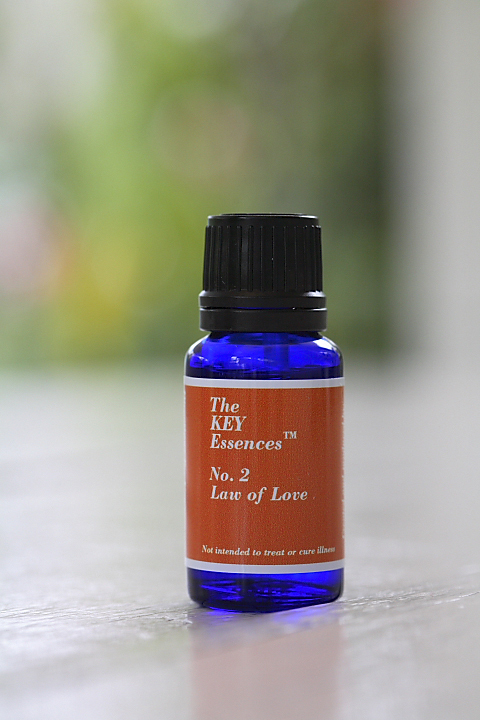 Similar to Essence No 1, but a much higher frequency. For those ready to unlock all their creative potential and claim their ability to co-create and manifest their reality. 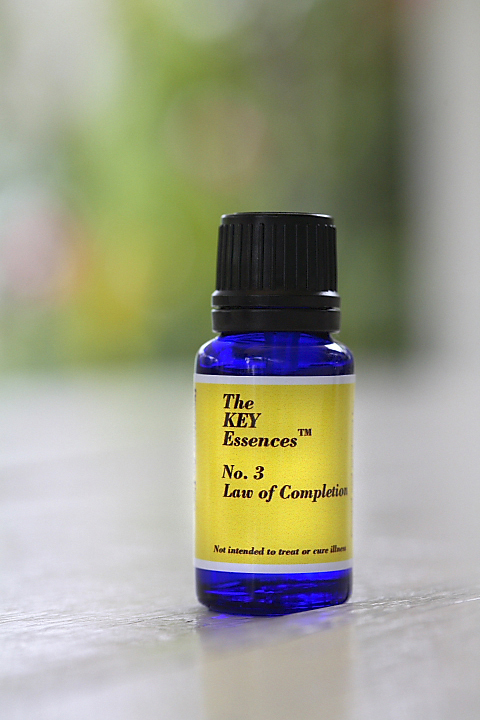 This Essence is very potent and may not be for everybody, but if it is…..have fun and enjoy the ride! Our apologies, whole sets of The KEY Live Essences™ are currently sold out. A very limited supply of individual bottles only are currently in stock. 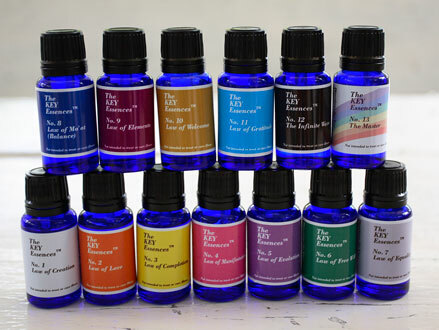 These Essences were made to be ingested, however recent findings show that topical application to specific points on the body is equally effective. 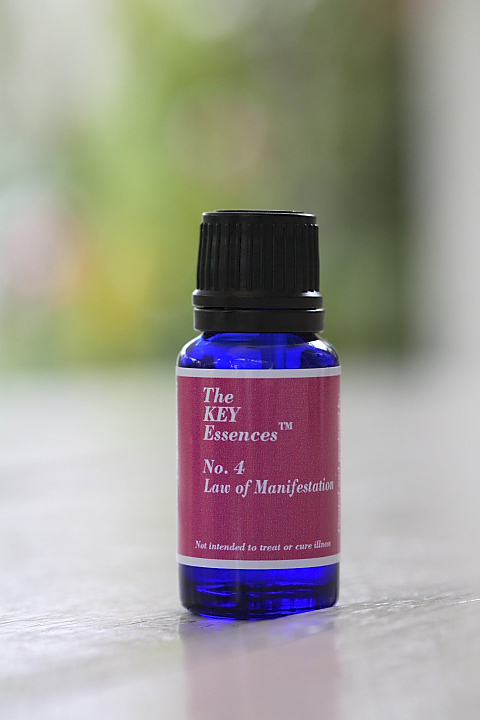 Ingesting – For best results take 3 drops under the tongue, 3 times a day for 3 days – followed by a 9 day break to allow for full integration of the vibration, then begin again. 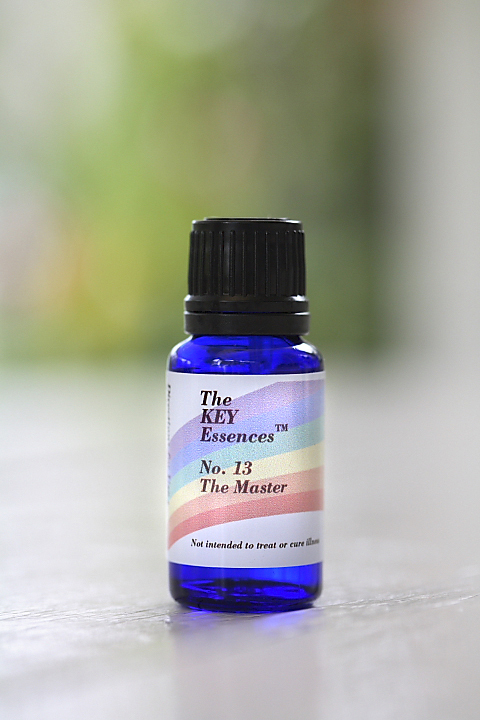 Topical Application – Apply a drop to the corresponding “chakra” in the same manner (3 times a day for 3 days). 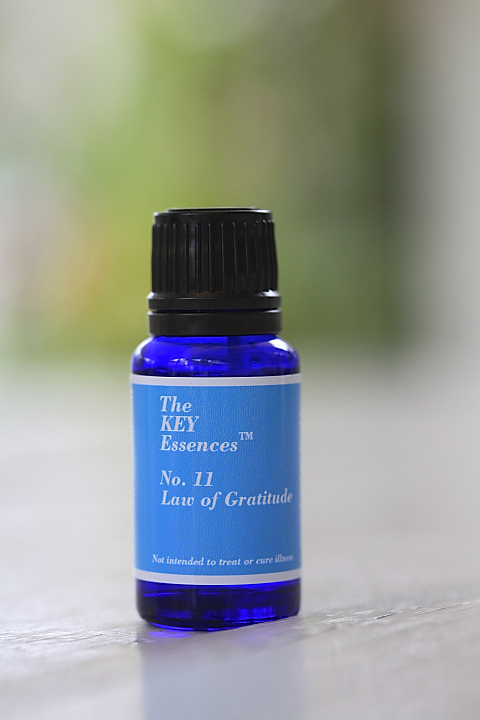 So, for example, if you are taking Essence No. 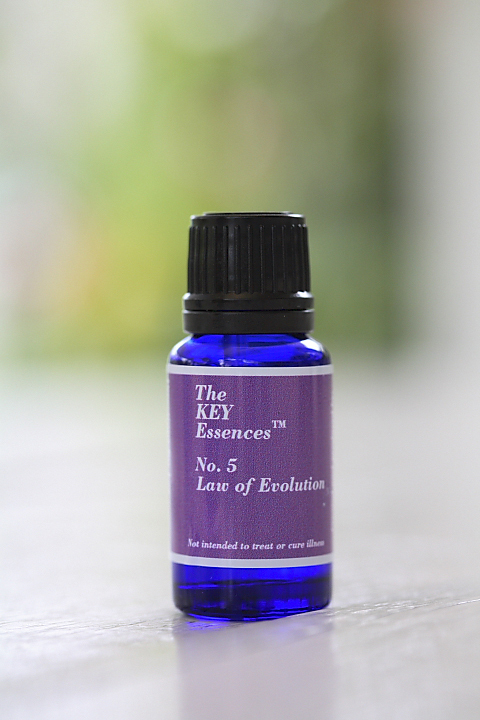 3 then apply the drop about an inch up from the navel….if taking Essence No. 6 then apply the drop in the center of the forehead. 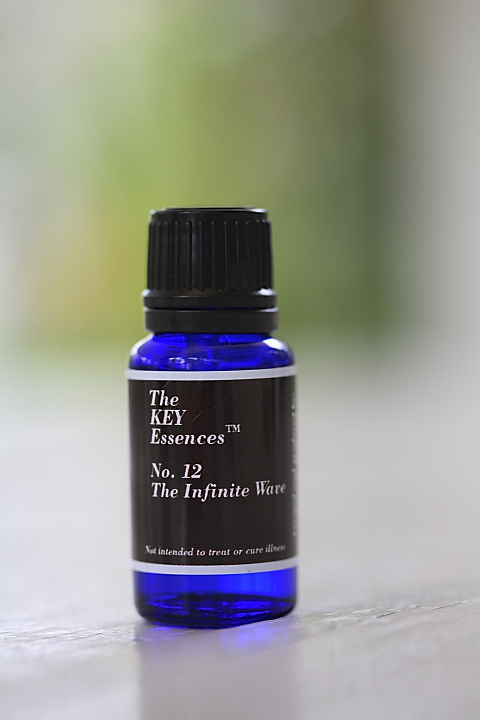 Other ways to use – Put 3 drops into a warm bath and soak for at least 10 minutes. 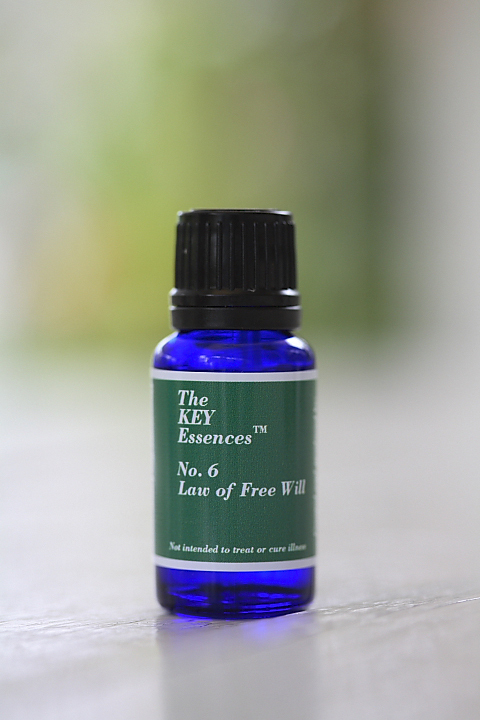 It is recommended not to mix various Essences together, and to take only one Essence at a time, for maximum benefit. 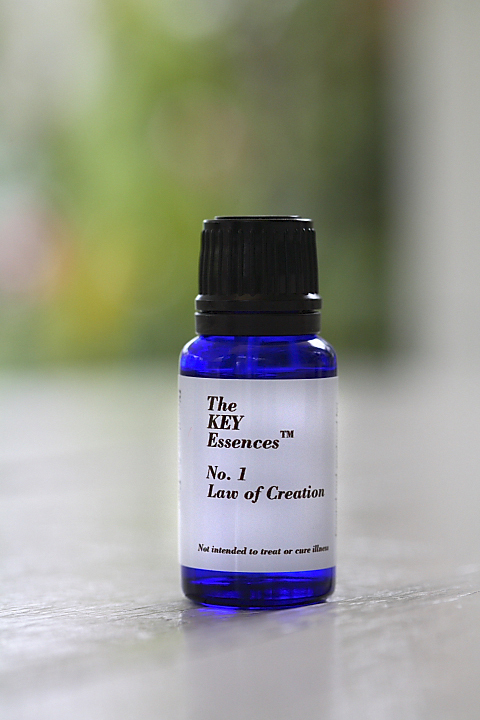 The KEY Live Essences™ are a vibrational product that operates in a similar manner to Homeopathy. Therefore, if one is on a course of homeopathic medicine, it is suggested to first finish the course of homeopathy and then wait a few days at least before beginning a course of these Essences, so as not to “confuse” the body. 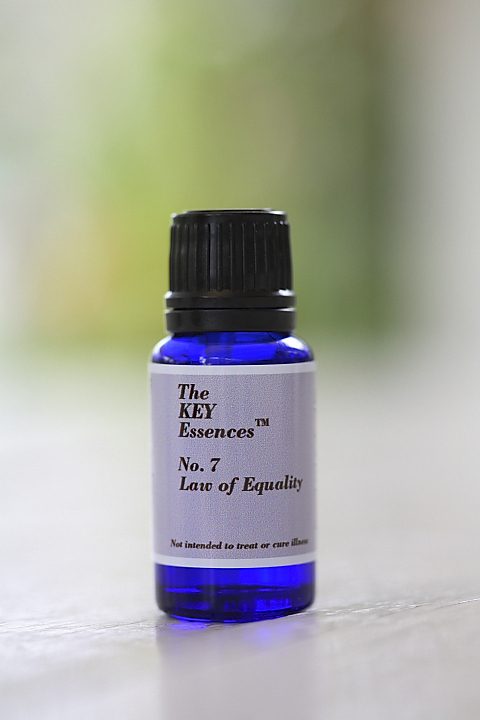 The KEY Live Essences™ can however, be taken together with supplements, all herbal medicines, as well as western conventional medications. There are no known contra-indications for The KEY Live Essences™ when used as directed.